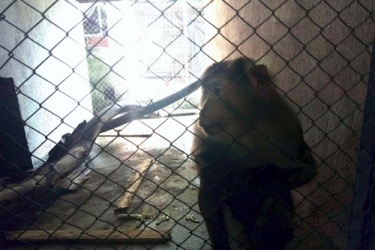 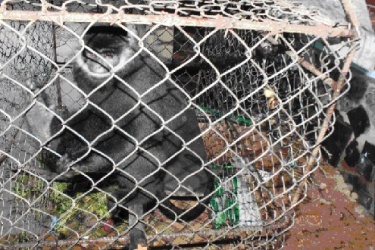 On 25th October 2017, Bo Trach Forest Protection Unit has transferred one individuals of Southern Pig-tailed Macaque (Macaca leonina) to Center for Rescue, Conservation and Creatures development. 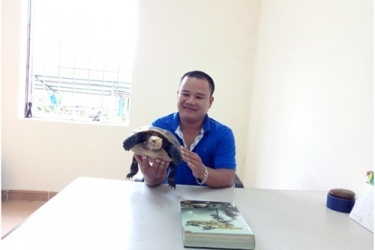 On 18th August 2017, Mr Hoang Tien Nam – a local resident handed over an Impressed tortoise (Manouria impressa) for rescue to Center for Rescue, Conservation and Creatures development. 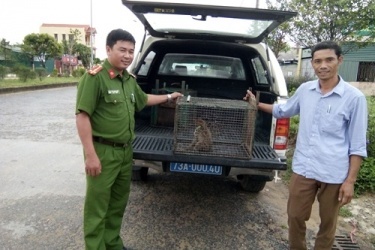 On 26th September 2017, 12 individuals of wild animal was released into the wild after they had been rescued and quarantined by Center for Rescue, Conservation and Creatures development coordinated with National Park Forest Protection Division. 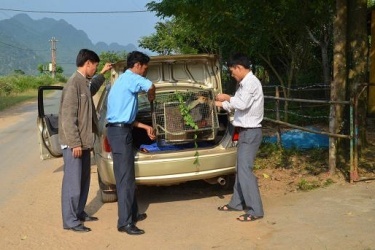 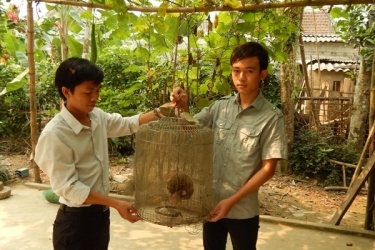 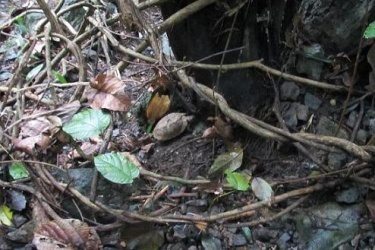 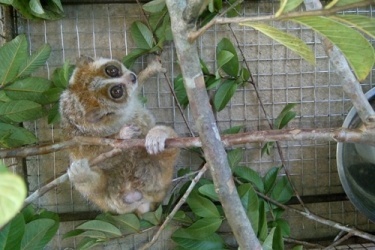 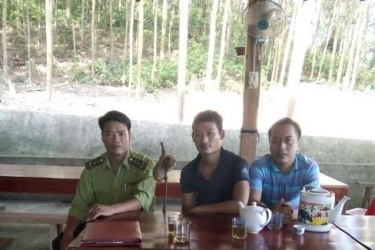 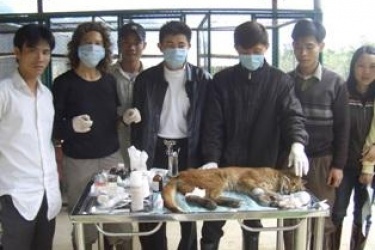 On 12.10.2012, the Center for Scientific Research and Rescue, National Park Phong Nha - Ke Bang has received 01 individual of Red-shanked douc langur.